A pathway to the Nations; that's Panama. Come travel with us and enjoy music, food and dances that are the rich footprints of our heritage. Bring your family and friends to commemorate the 100 year anniversary of the Panama Canal. 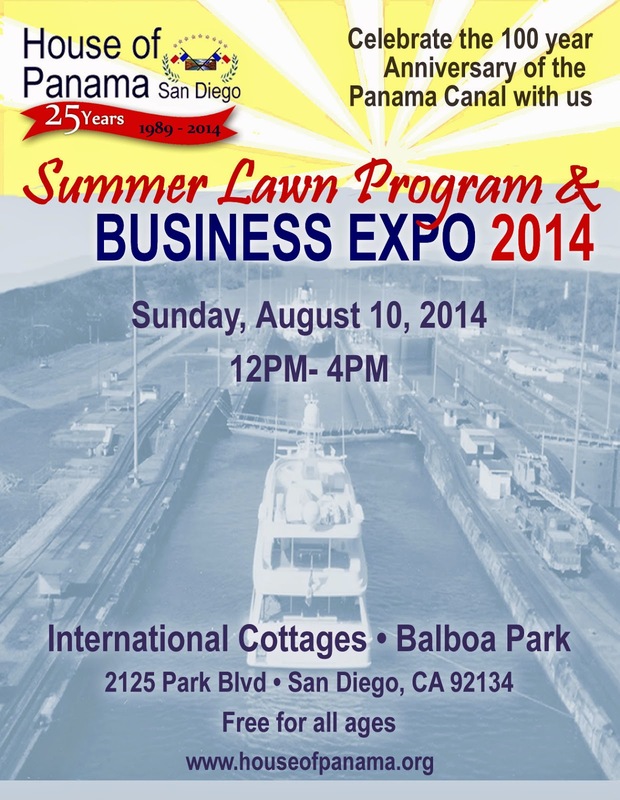 You will learn about the Panama Canal and Panama's historical connection to Balboa Park. You will also have the opportunity to visit with local Panamanian Business owners at our our Business Expo. Business Expo (open to all Businesses) - Register your business for the Business Expo.